On June 17, 2010, the U.S. Department of Energy and members of the Site Specific Advisory Board were available to meet with the public and provide information at an Open House/ Information Exchange held at the Vern Riffe Career Technology Center in Piketon. 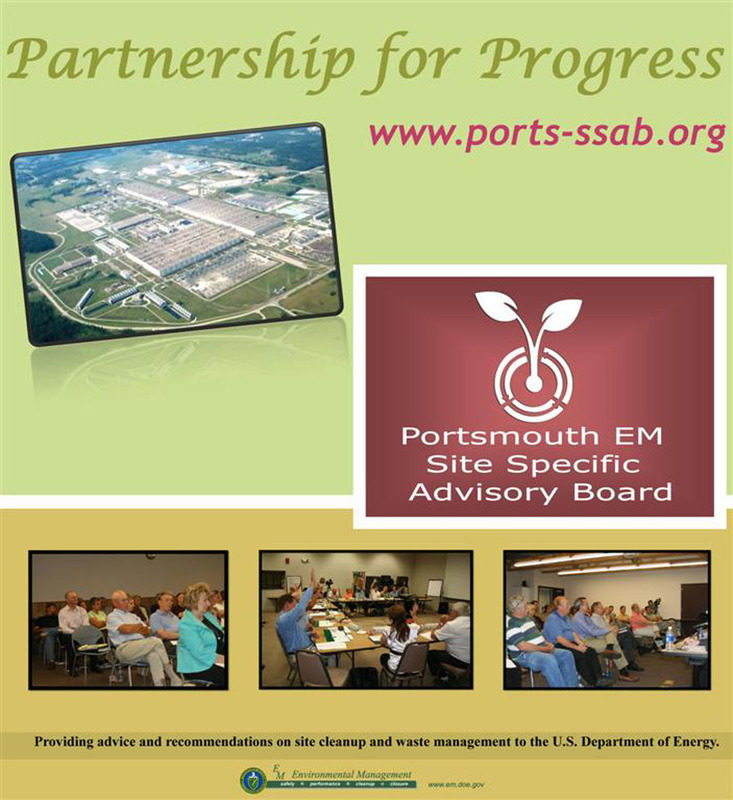 A number of informational posters (listed below) were set up for informal discussions on the accelerated cleanup progress, planning for the decontamination and decommissioning (D&D) project, and other topics of interest at the site. In addition, videos were displayed during the course of the meeting that depicted the construction and history of the plant.